We check over 450 stores daily and we last saw this product for £50 at DANNIJO. The Santiago is our favorite drop earrings. 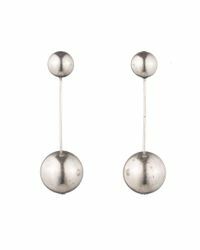 Lightweight and easy, they are designed with a small ball on the top and a larger ball on the bottom. They're great for everyday or party with hair tucked behind the ears. Measures 2.5" long. 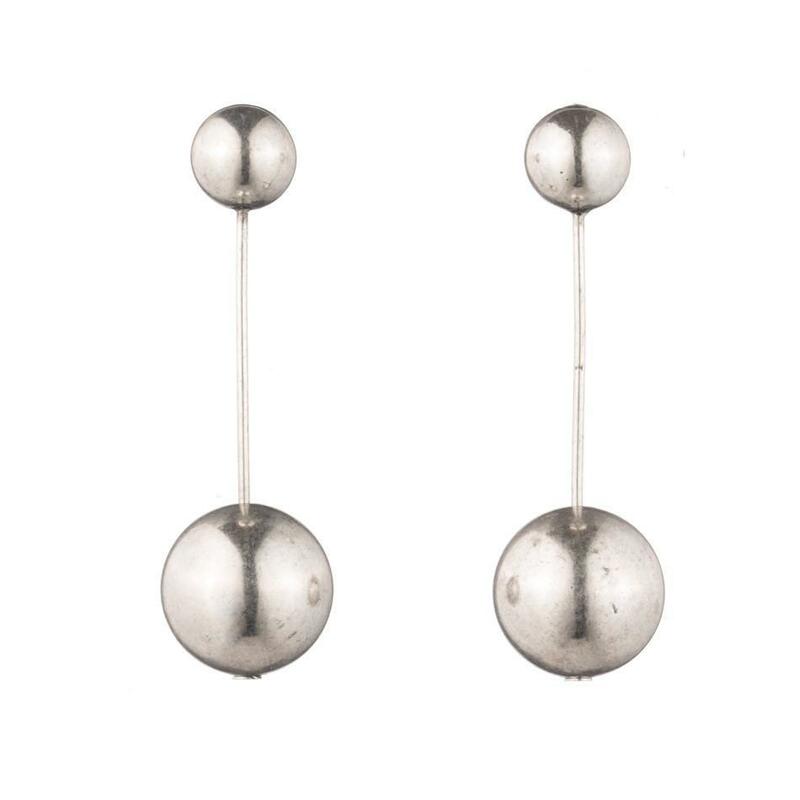 Oxidized silver plated earrings. Post backs. Handmade in New York (with Love). Free shipping on orders.